Banner, A 3-year-old Siberian Husky really has a heart of gold. She not only helps her owner, who has health problems, but also has a unique talent. Banner is great when it comes to saving animals that need help. 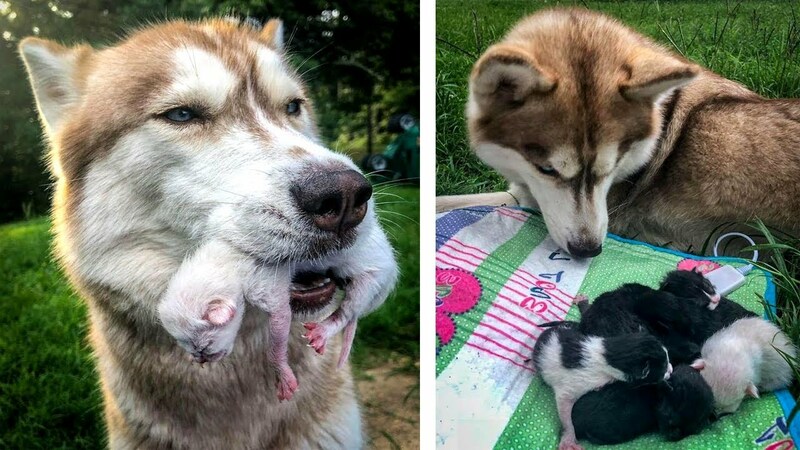 Watch Banner’s amazing story as she saves 7 abandoned kittens and decided to become their mother.